Part of the University of Toronto and located in the heart of Toronto - North America's third-largest financial centre - the Rotman School of Management is the leading business school in Canada and places in the global top 10 for its faculty and research. Established in 1827, the University of Toronto is recognized worldwide as Canada’s top research university, a reputation that will add value for students who aspire to careers with global dimensions. Located just blocks from downtown Toronto, Rotman is ideally positioned to help students connect with top employers from Canada, the U.S. and around the world. The School's strong academic reputation and close ties to the business community gives our graduates an edge in their search for a fulfilling career. 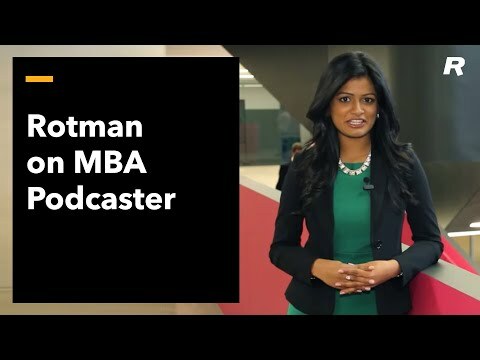 Where will your Rotman degree take you?